Does your insurance offer fitness benefits? It only makes sense for insurance companies to encourage their customers to exercise, lose weight and increase their fitness level. 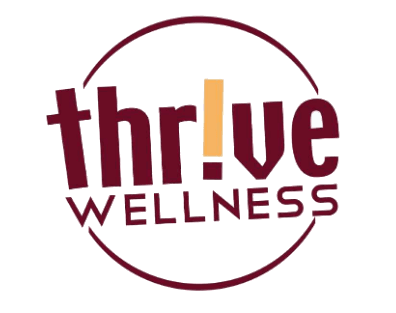 Some insurance companies pay all or part of Thrive Wellness memberships. If you have a Medicare supplemental plan, check to see if your dues may be covered. We are happy to guide you if you need help. Call Virginia (541-479-3100) to learn more.